Serving your needs since 1960. Established in April, 1960 as Shealy-Hodges Corp. with a staff of two, our main focus was on commercial refrigeration service. The desire to provide better service to our customers led us into the heating and air conditioning business very soon after opening our doors in 1960. 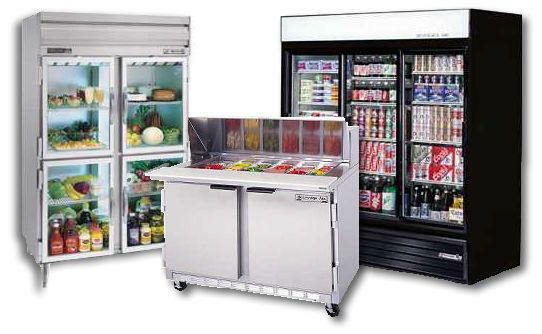 As our business matured, demand grew for leased ice makers and refrigeration equipment. To this day leasing remains an important service that we continue to offer. As we continued to search for ways to better serve our customers, we found the need to maintain a stock of parts and equipment. Out of this the demand grew for a local source of parts and equipment. As a result KBM Distributors was formed to help meet this demand. KBM Distributors has grown over the past few years and is proud to be a supplier of parts and equipment for several leading equipment manufacturers. Our success could not have been possible without our loyal customers, our desire for 100% customer satifaction or without our professional, conscientious and hard working staff. Contact us today for the parts you need.